What many don’t know is that they are many types of frying/deep frying dishes in Japan such as Korokke, Tempura, Furai, Tonkatsu etc. Some of these styles are attributed to one chef named Kida Motojiru. He owned a restaurant in Tokyo within the Ginza district in the 1890s. During that time in Japan, many new western cuisines called (Yoshoku) made their way into the country. Chef Kida took this opportunity to incorporated several western style ingredients and techniques by creating many Japanese Comfort food that we know of today. He made them uniquely Japanese. Two of his popular dishes that are connected with the chef are Tonkatsu and Furai. 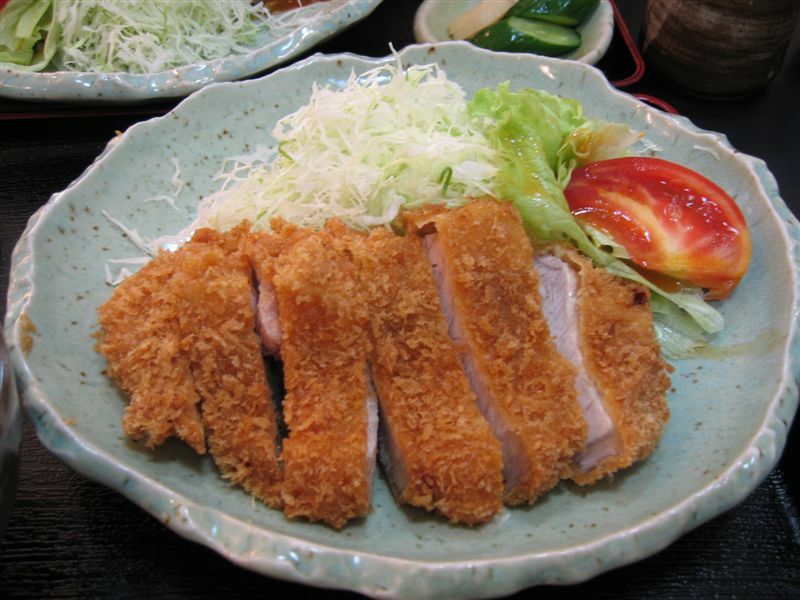 Classic Tonkatsu is basically fried pork cutlets and you will find many variations and regional styles. 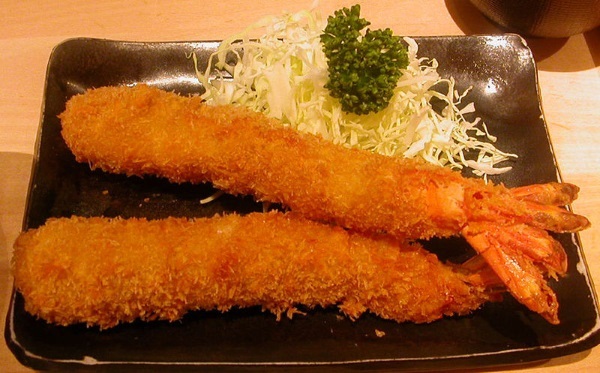 Furai on the other hand is similar, like Tonkatsu, is coated with very light panko that is more airy as compared to Temprua. Both are served with a side of cabbage salad (raw with mayo). 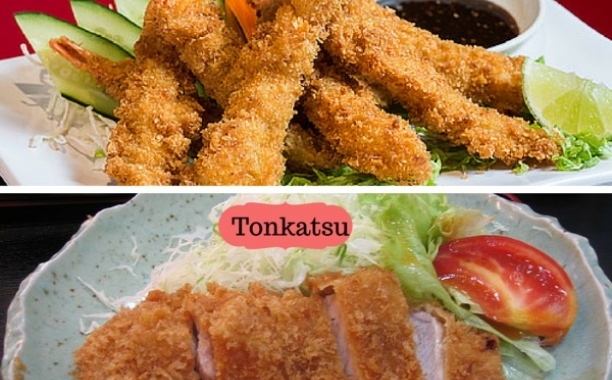 So What's the Difference Between Tonkatsu and Furai? One difference is the ingredient used. 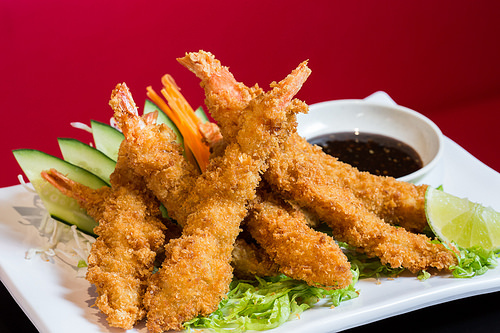 Tonkatsu is pork oriented(sometimes beef), and Furai is more focused on fish and shrimp as a vessel for deep frying. Also the sauce used is different as Furai sauce is tangier. 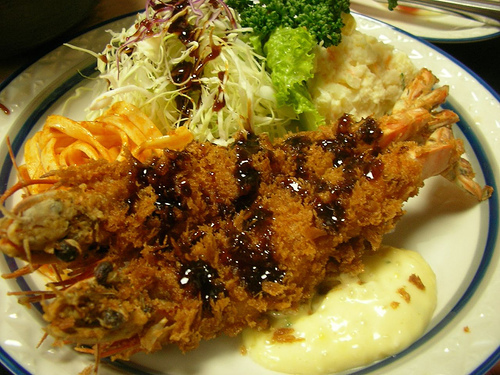 Understand that many do use Tonkatsu sauce on Furai dishes. A popular Furai dish is using sardines called Iwashi Furai. Sardines are one of the only fishes in the world that are abundant. There is no shortage of these tasty little fish as you can find them in your freezer aisle of your local Asian market and in canned form. Sardines have a negative view in western society along with Anchovy as they are considered bad tasting and salty. It is basically a matter on how it is cooked and eaten. In Japan has made Iwashi Furai into a national superstar dish. A link will posted here on how to do Iwashi Furai at home. Join our emailing list to be the first to know about it. If you’ve got a palate for fine ingredients or indigenous Japanese culture, you are sure to have heard of Awamori.